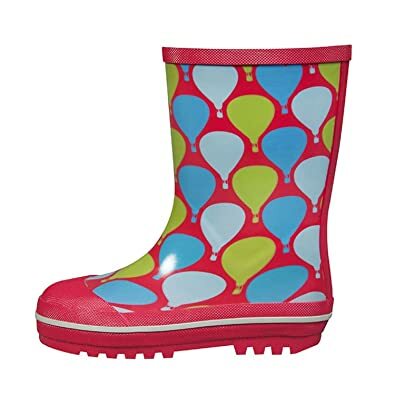 Target Daily Deals has Toddler Paul Frank Monkey Rain Boots in yellow, blue, or pink at a Buy One Get One 50% promoton and you may also save an additional 10% with code "4IKCC8AJ" and get 2 pairs total for $16.90. Shipping is free. 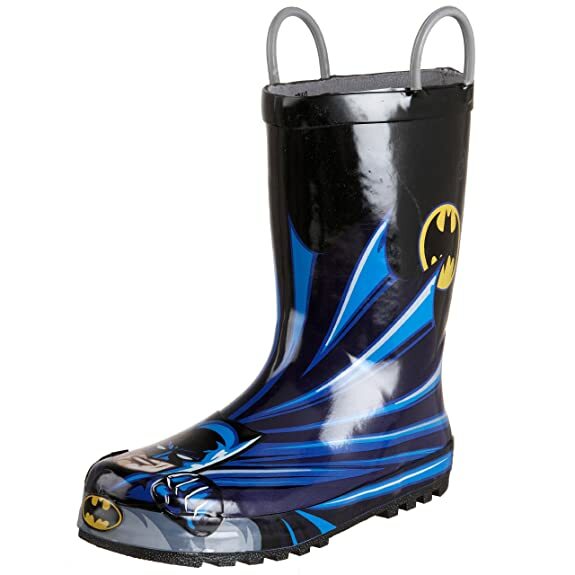 Amazon Western Chief Batman Rain Boots (Toddler/Little Kid/Big Kid) have been reduced to only $14.99 (regularly $39.95) with lots of sizes available! 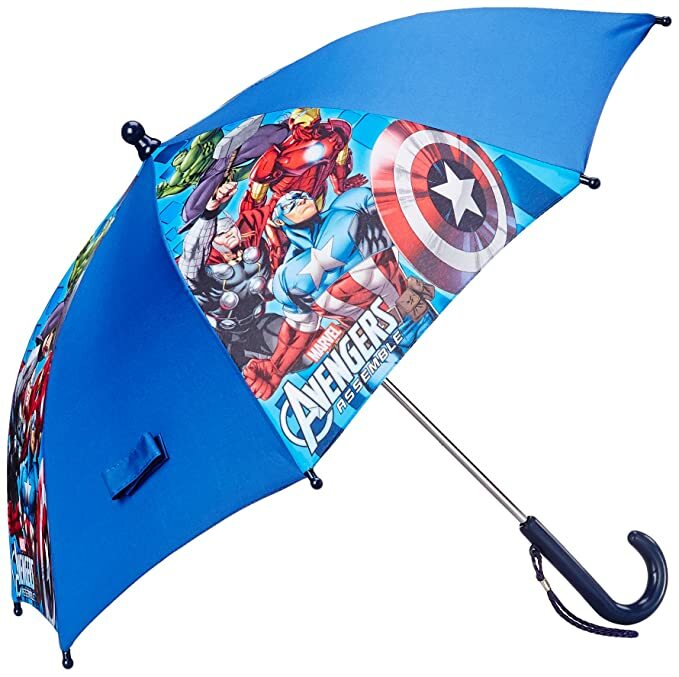 Plus, score FREE shipping on purchases of $35 or more OR snag FREE 2-day shipping (no minimum!) with Amazon Prime. 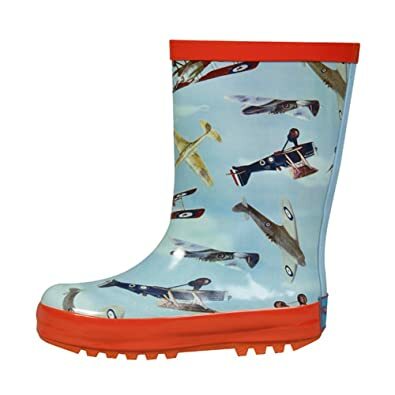 Amazon now is offering up these highly rated RanyZany Rain Boots for toddlers and little kids for as low as $15.99 (regularly $44.99). 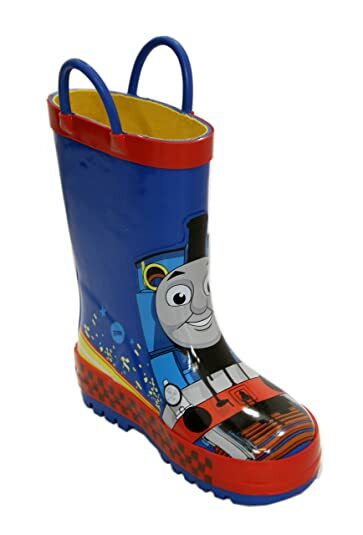 Amazon.com now these Daniel Tiger Toddler Boy Rubber Rain Boot with Handles and these Thomas & Friends Rubber Rain Boots with Handles are marked down to just $12.50 (regularly $25)! Through August 14th, Crocs.com now you can save 35% off your online purchase after you use the promo code 35OFF at checkout! 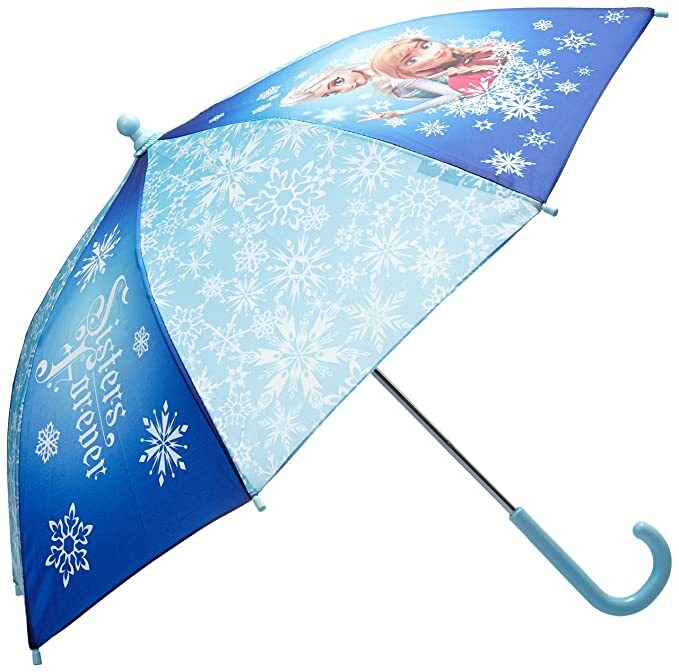 Shipping is free on any $24.99+ order. Women’s Crocs Chelsea Rain Boot $19.99 (regularly $44.99) Limited sizes, ONLY $12.99 after code 35OFF at checkout! 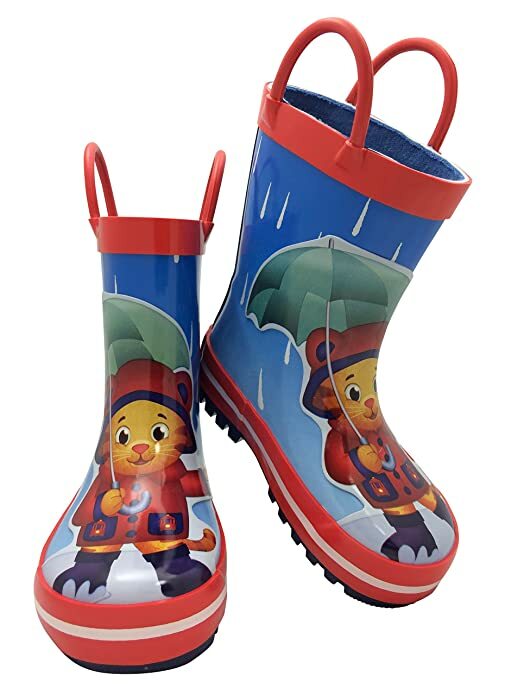 For a limited time, Zulily is offering up BIG savings on Kamik Winter & Rain Boots. To easily find these boots, simply search for Kamik including rain boots and winter boots. Various Kamik Women’s Rain Boots marked down to just $14.99 (regularly $64.99)! 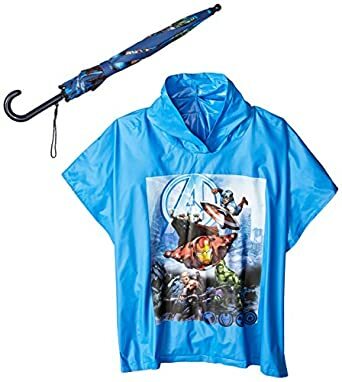 Through December 31st, Target is offering up an additional 20% off clearance clothes, shoes, and accessories for the whole family both in-store and online. If shopping online, no promo code is needed as the discount will apply automatically during checkout. 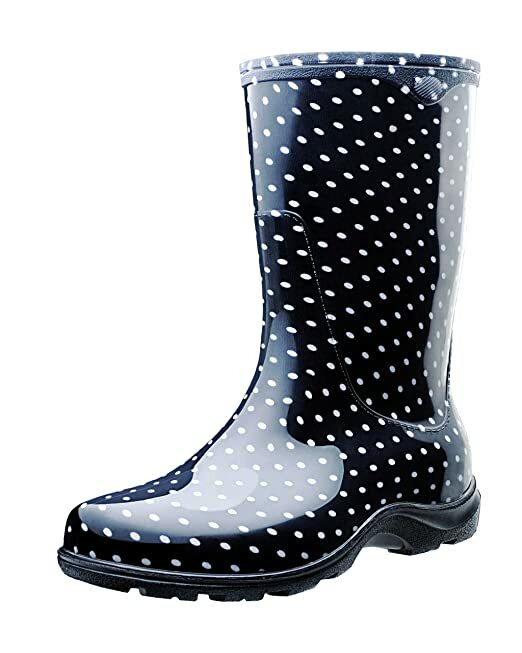 Cat & Jack Toddler and Girls Loop Rain Boots as low as $12.48 (regularly $24.99), Minus the automatic 20% discount, Just $9.98! Through February 14th, Zulily.com is offering up to 70% off Havaianas Rain Boots and Espadrilles! 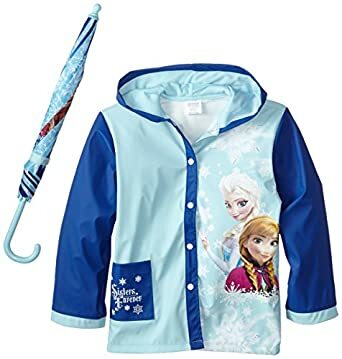 On Target.com where you’ll find select Toddler and Girls Rain Boots on clearance for up to 70% off! On Nordstrom.com you can now buy these Sakroots Women’s Rain Boots for just $21.10 shipped (regularly $54.95)! 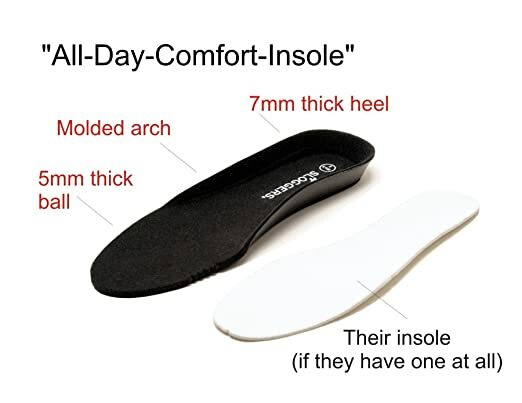 Note these are only available in whole sizes, so if you wear a half-size consider ordering up. On 6PM.com where you can save up to 60% off Hunter Boots. 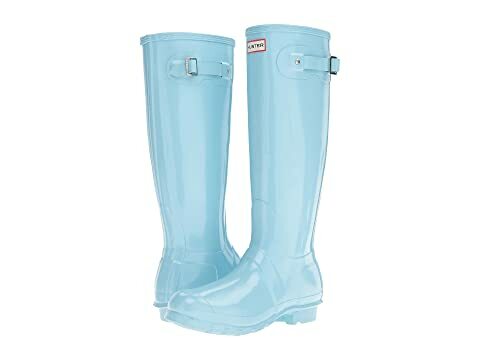 Hunter Original Tall Gloss Boots in Pale Mint on sale for just $64.99 shipped (regularly $150).